Join this professional development opportunity for teaching artists! An interactive workshop created and facilitated by youth from Irreducible Grace Foundation, under the leadership of Jan Mandell, master theatre educator/director. 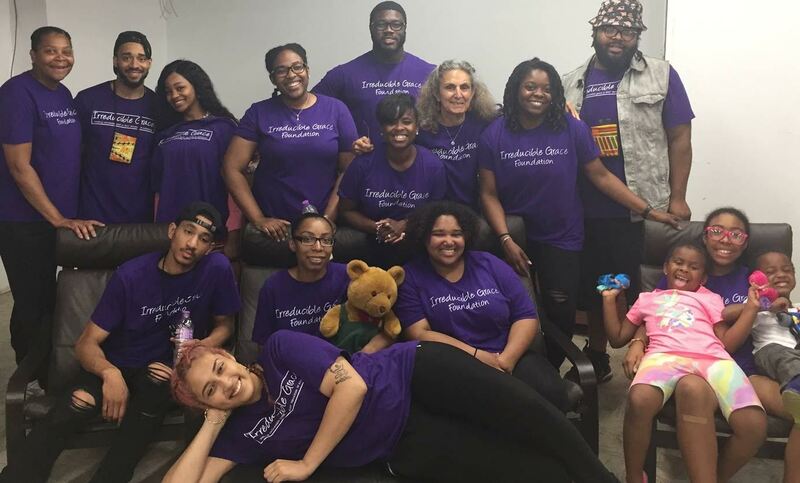 Irreducible Grace Foundation works with youth, especially youth of color and youth who are aging out of foster care or state guardianship, to become highly successful adults. Following the workshop, meet Alexis Truitt, Director of Operations from AATE along with AATE board members and find out about opportunities to get involved in the upcoming 2018 AATE National Conference in Minneapolis, August 1-5, 2018. The Theme of AATE's conference is Rise Up: Arts and Activism. Alexis will discuss the call for proposals and answer any questions you may have.